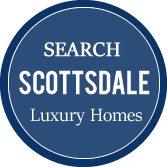 The most accurate and comprehensive source for luxury homes in Paradise Valley, Scottsdale, Arcadia and the Biltmore. 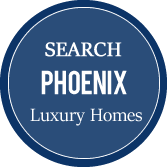 NO RUSH EVER - Browse for years if you wish, and save all of your favorite homes in your LuxeAZ account. MOST CURRENT SOURCE OF LOCAL LISTINGS - None of the outdated listings common on Zillow, Trulia, and other national search engines. UNLISTED HOMES - Many sellers wish to discreetly sell their homes without listing on MLS, let us connect you with these private off-market opportunities. 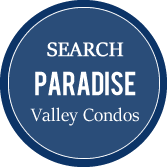 PIN-POINT HOME VALUATION - Free service for any homeowner in Paradise Valley, Scottsdale, Arcadia, or the Biltmore. EXPERT ADVICE - We will advise you for as long as it may take to find the ideal opportunity for you and your family. There’s never any cost or obligation. 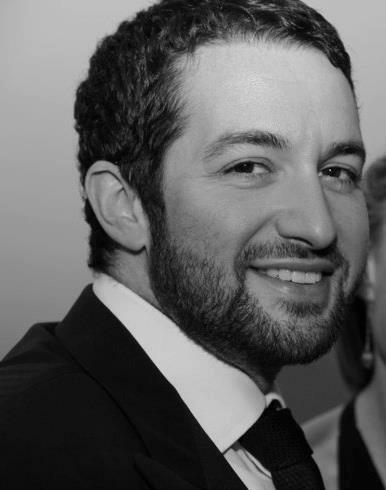 Alex Goldstein is a top producing real estate representing high net worth families on luxury homes and investment properties. He is the author of three real estate books: No Nonsense Real Estate, Home Inc. with best-selling author Brian Tracy, and The A to Z of Buying a Seller Financed Home in AZ. He writes for the Huffington Post, and has been featured in articles in the New York Times, Wall Street Journal, Newsday, ProAsset Protection, and more. He is not “just” an exceptional agent, Alex has been a principal in over $50 million of real estate transactions including land, office, and residential properties. Extensive experience as both agent and principal means a deeper level of knowledge and service. Alex is passionate about food and wine, having served on the boards of the International Wine & Food Society and the Confrérie des Chevaliers du Tastevin. He is a student of Transcendental Meditation, an honors graduate of Northwestern University, and was also a visiting scholar at Oxford University.